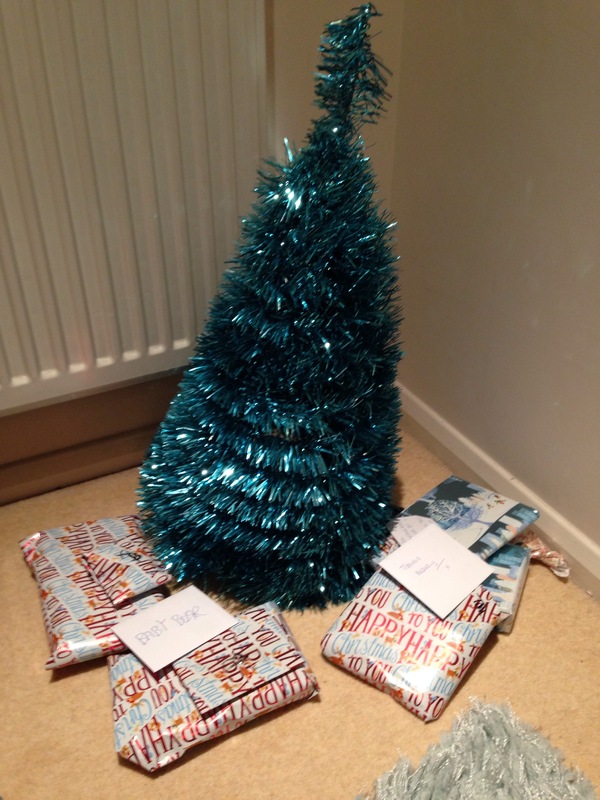 I would like to wish you all a very merry Christmas and hope you have a fantastic day! I would also like to thank everybody for their support of my writing over the past year, I really appreciate your support! Finished reading The Cry Of The Owl. A very interesting and original novel. For me it was pleasing to read a book that did not follow a structure that was predictable. It had me hooked early as events occurred and the prowler story unraveled in an unexpected way. However after a significant event later in the book, the story did slow and became a little boring. Start the Endurance Series for free! Horror, Mystery and Dystopian novels Endurance and Endurance: Apocalypse are available to download from Amazon! But, I’ll tell you a little secret. You can begin the unpredictable Endurance Series free right now by visiting free-ebooks.net and from there you can download the first book of the series Endurance without paying a penny. To download free, click here. Click the link above to see the ‘The Endurance Series’ Press Release. We all enjoy a bit of cheese, right? Well here you go, here’s a big block in the form of my NEW author picture. 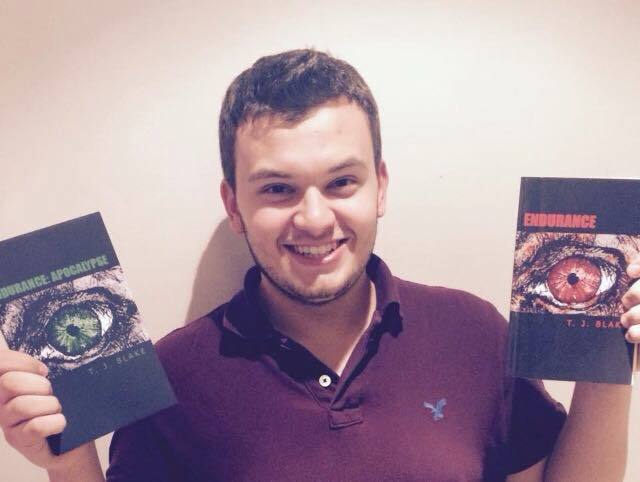 If you hadn’t guessed, it’s me holding two books of my book series The Endurance Series. Books 1 & 2 out now at all Amazon sites (.com, .co.uk etc)! As well as the announcement of my new cheesy author picture, I do have one other. I have already informed you but I am telling you again. Endurance is free to download right now!!! I’m telling you, take this opportunity to download Endurance from https://www.free-ebooks.net/ebook/Endurance-Endurance-Series-Book-1 completely free! Feel free (pun intended) to begin The Endurance Series right now! 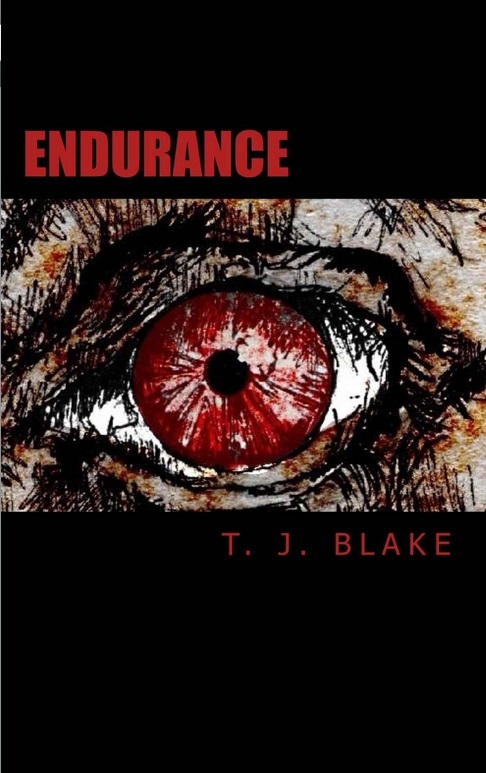 If you are a fan of horror, mystery and suspense then Endurance is for you. 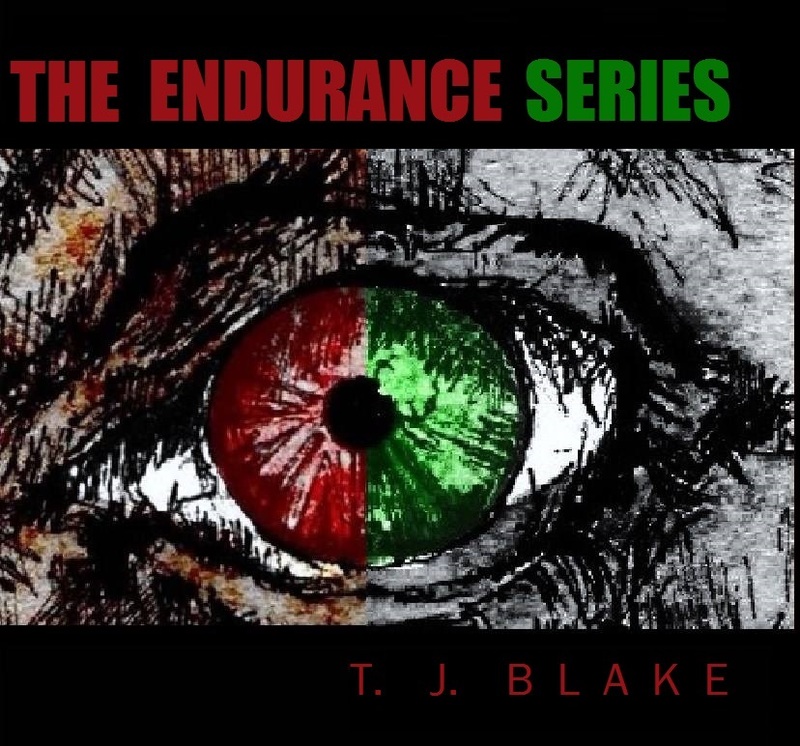 Thank you to everyone who took advantage of the Amazon free promo of my book Endurance. If this is the first you’ve heard of this and now you’re thinking ‘Ahh crap I missed it!’ Then don’t worry because I have an announcement. You can still get your hands on Endurance for free. How? Well, visit free-ebooks.net and there you can download Endurance within minutes. Do you enjoy an action packed and gory horror novel full of suspense? Yes!? Then download Endurance right now and begin the Endurance Series!!! London is silent. Severed bodies lie amongst the rubble. What once was a lively city is now a murderous grave, enclosed in smoke and ash. The cause of the destruction is unknown. Left haunted and terrified, survivor Tom Williams confronts the brutal, mutilated streets as he fights to uncover the truth. Could he be the last hope to restore normality?